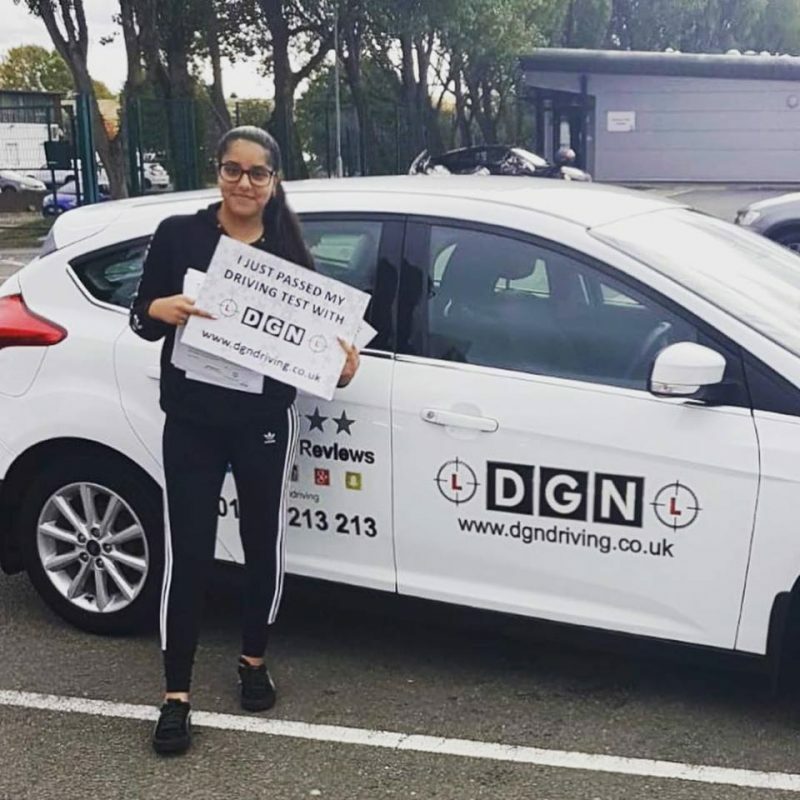 Congratulations to Jobanpreet on passing her driving test first time! 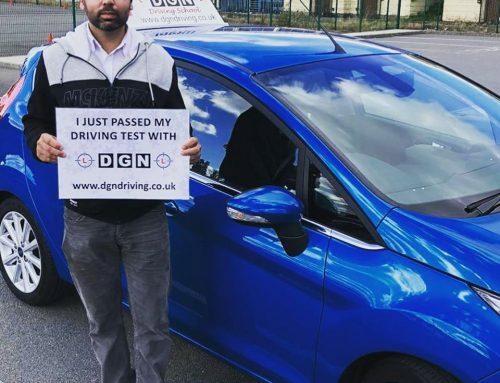 Excellent driving and great feedback from the driving examiner. 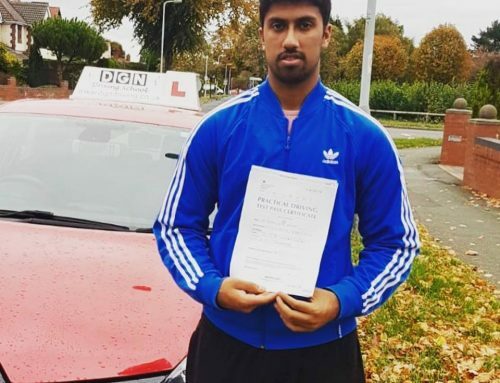 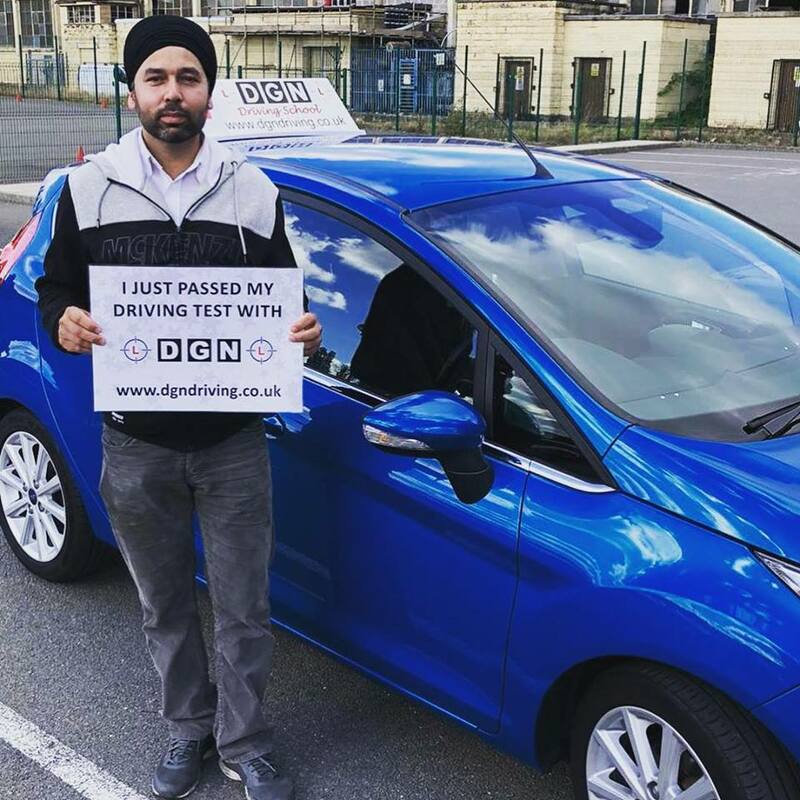 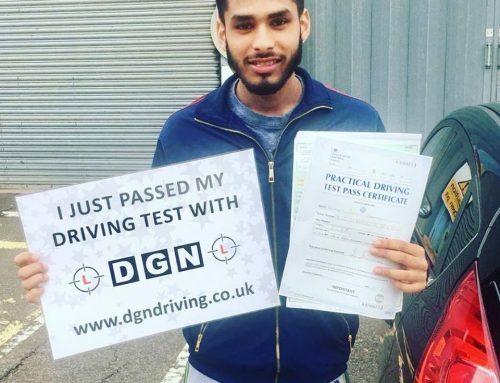 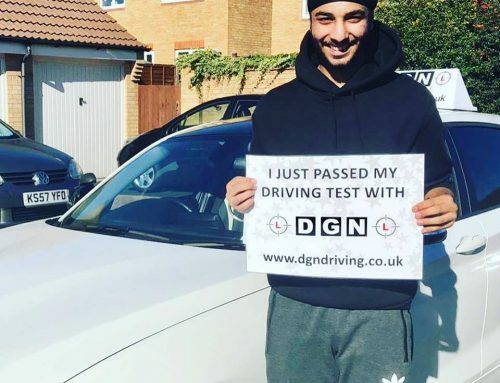 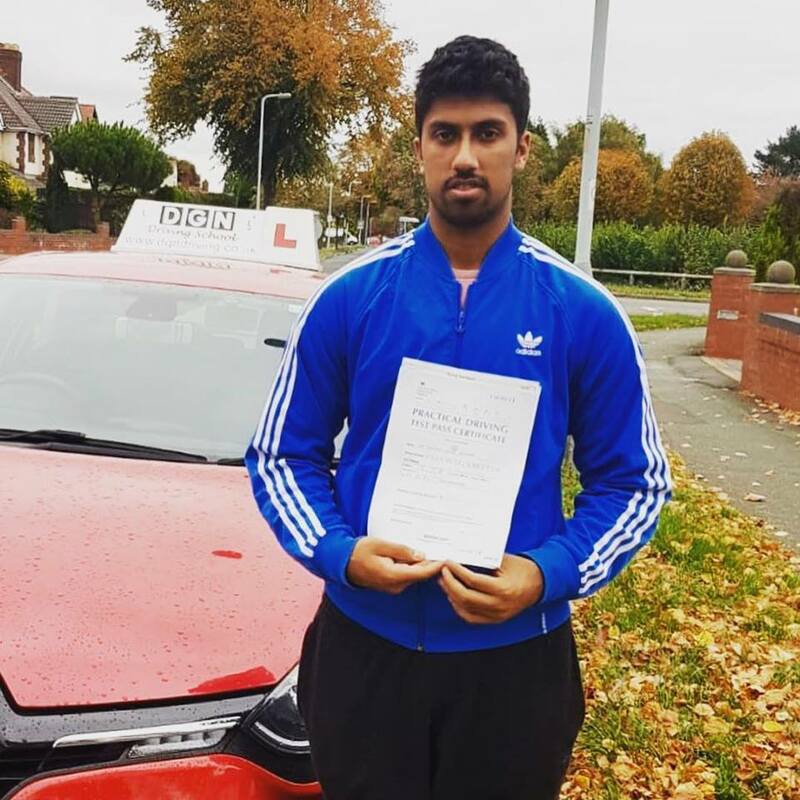 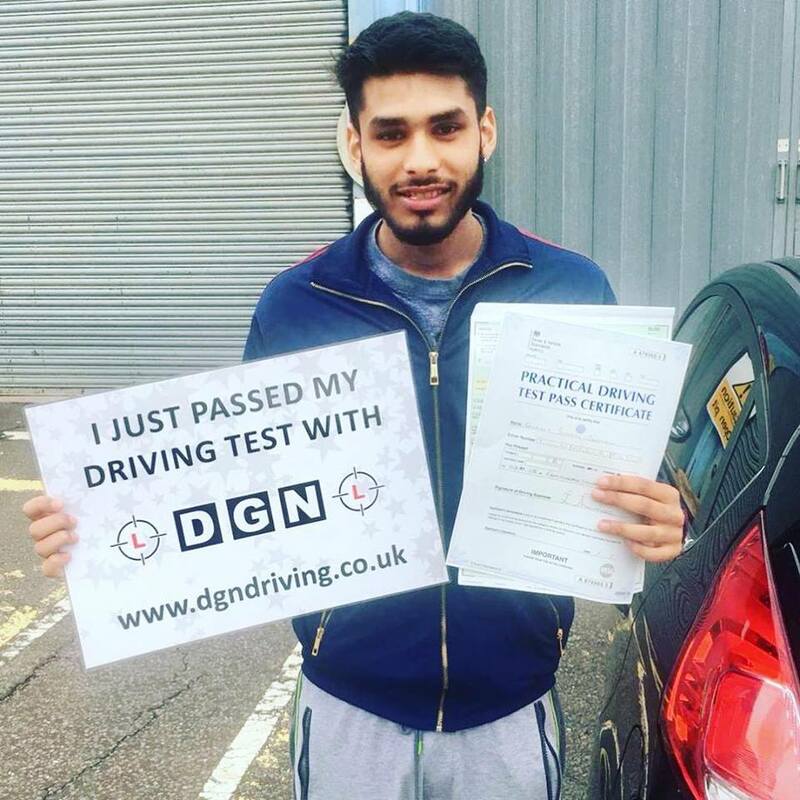 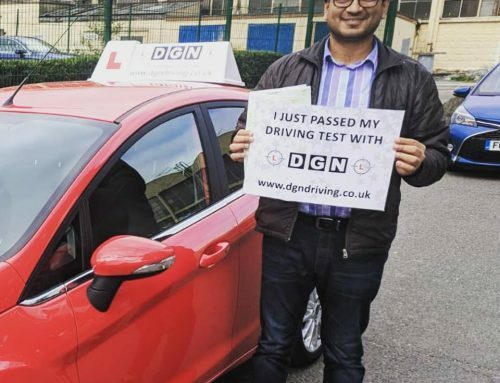 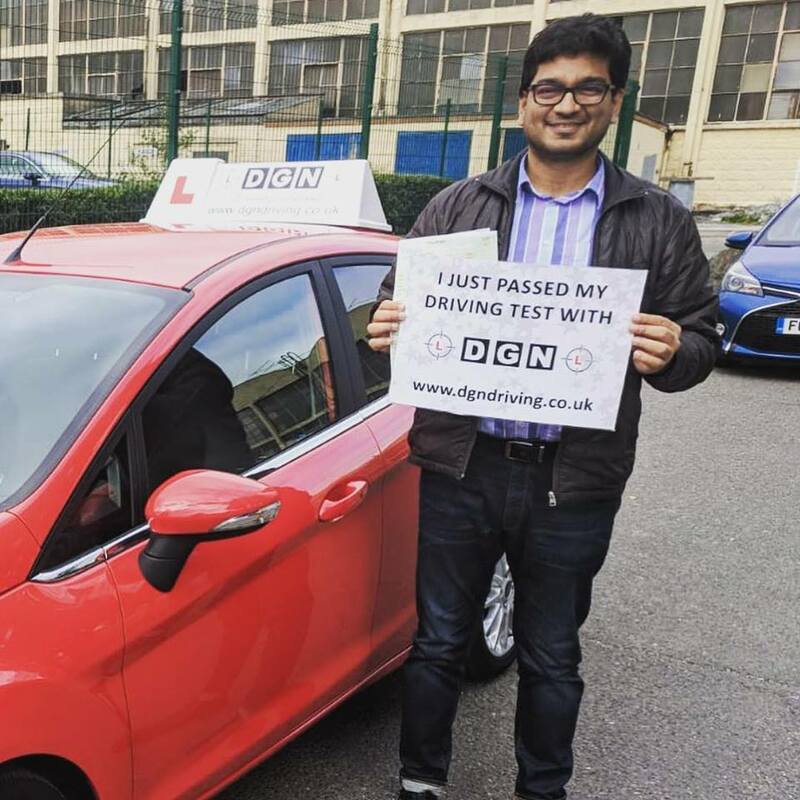 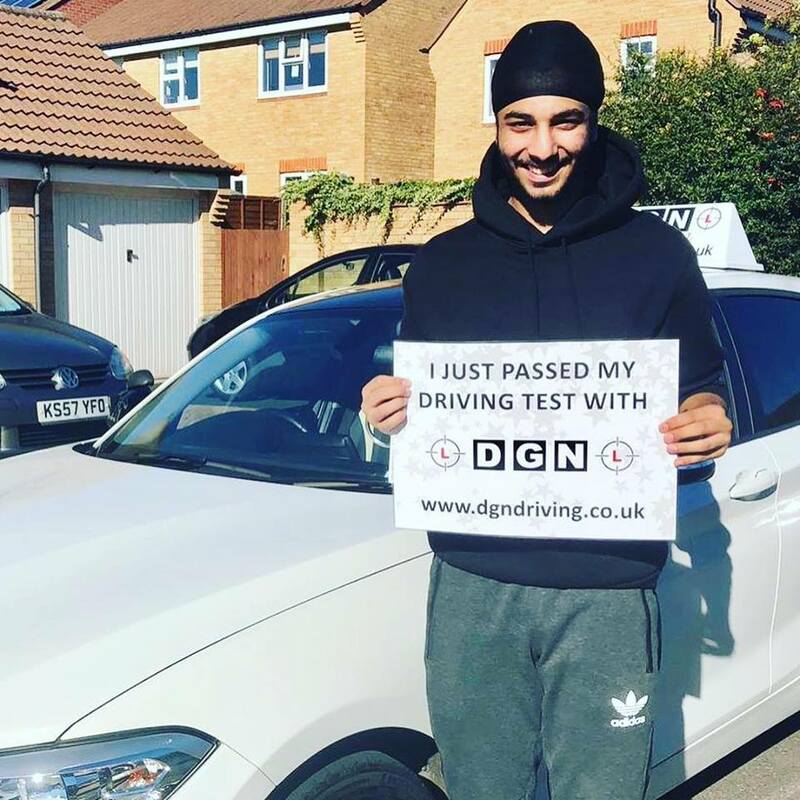 Well done to both Jobanpreet and her driving instructor Raj.